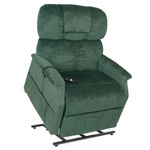 Bradford Medical Supply will respond quickly to help you and your family select the right equipment. If you have any questions at all, please don't hesitate to contact us toll free at 877 580-5757. 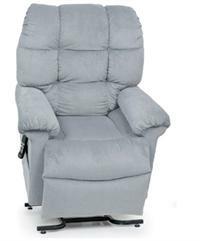 We will set up an appointment for a personalized demonstration at our showroom. 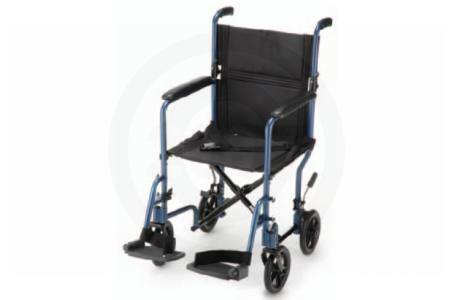 Bradford will respond quickly to help you and your family select the correct Manual Wheelchair and Transfer Chair equipment. 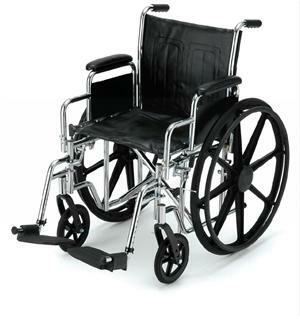 Bradford will help you assess your wheelchair and transfer chair equipment requirements and will respond to help you and your family select the mobility chair equipment that's right for you. If you have any questions at all, please don't hesitate to contact him toll free at 877 580-5757. 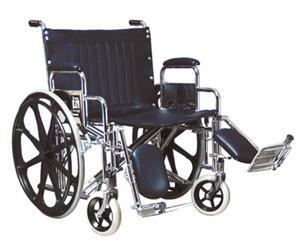 For a detailed discussion regarding the basics of buying and renting Manual Wheelchair and Transfer Chair equipment click on the following link that takes you to the Manual Wheelchair and Transfer Chair Rental and Buying Guide.